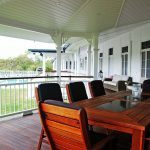 In August 2016, D&E Constructions won a regional award for their work on Riversleigh Homestead under the ‘Home Renovation/Remodelling Project’ category from the Queensland Master Builders Association. 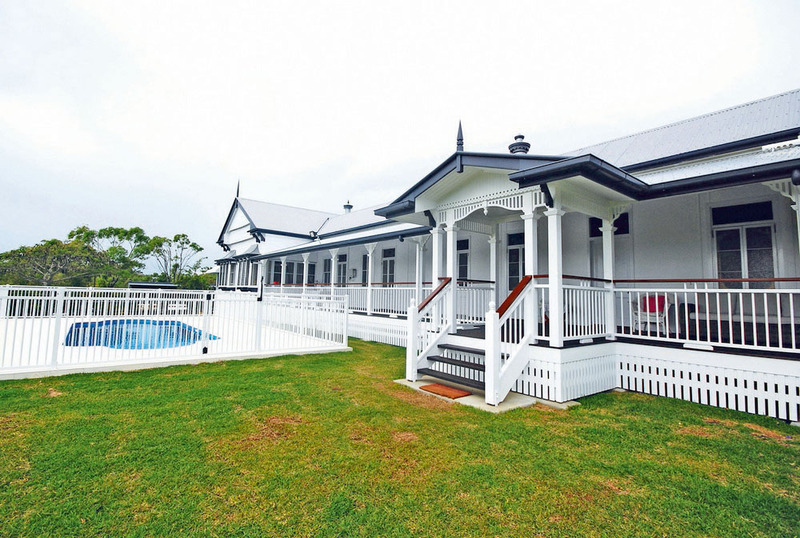 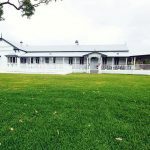 The homestead, currently located in Emu Park on the Capricorn Coast, has quite a story behind it, and one of historical significance to the Central Qld region. 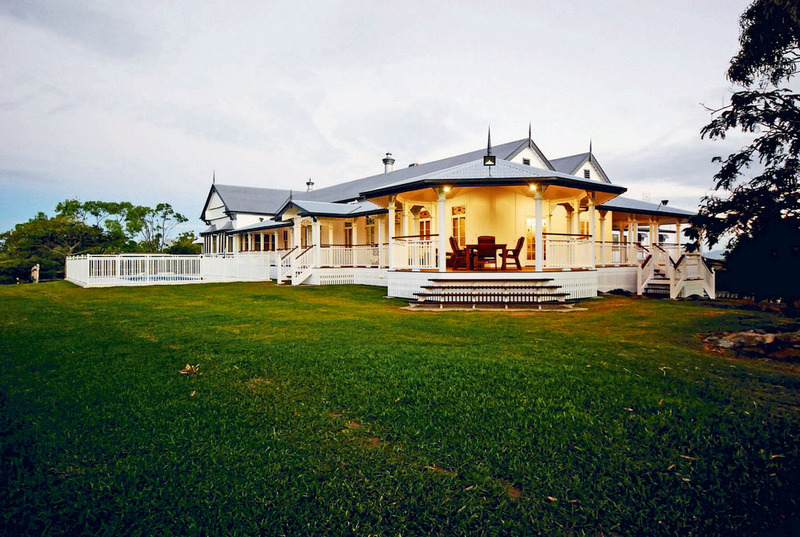 Originally built in the late 1890s on the banks of the Fitzroy River, the expansive 628m2 homestead served as the Manager’s Residence for the Central Queensland Meat Export Company, Lakes Creek Meatworks (now Teys Brothers Meatworks). 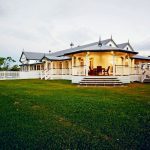 In 1981 it was decided that Riversleigh was no longer required by the Company and subsequently donated to history-lover Mr Lionel DeLandelles for inclusion in his dream of creating Ross’ Run Historical Complex, in Emu Park – a collection of well-known buildings from Rockhampton and the surrounding districts that were left vacant or waiting to be demolished. 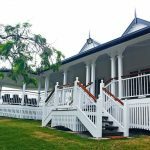 Riversleigh contains five bedrooms, a large lounge, two dining rooms, a study, a ballroom, bathroom, laundry and complete servants quarters, including two bedrooms, kitchen, living area, bathroom and walk-in pantry. 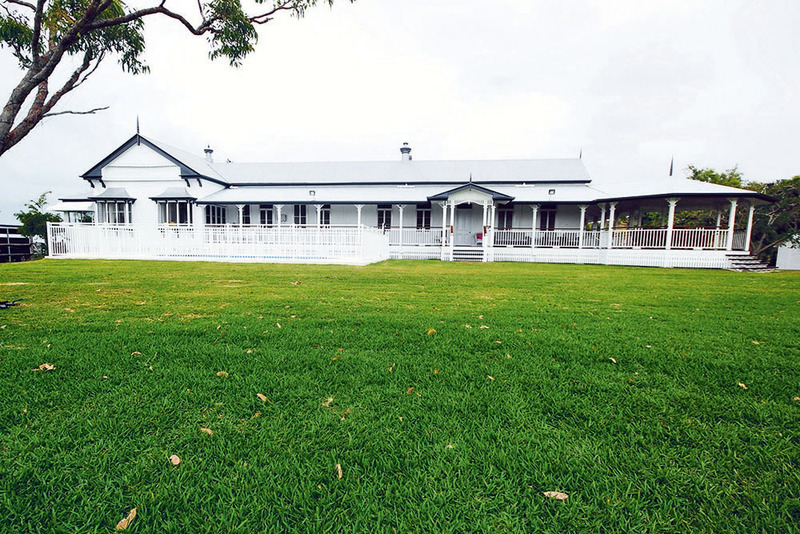 As the homestead was so large, it had to be cut into five sections to be transported and rejoined at its current location. 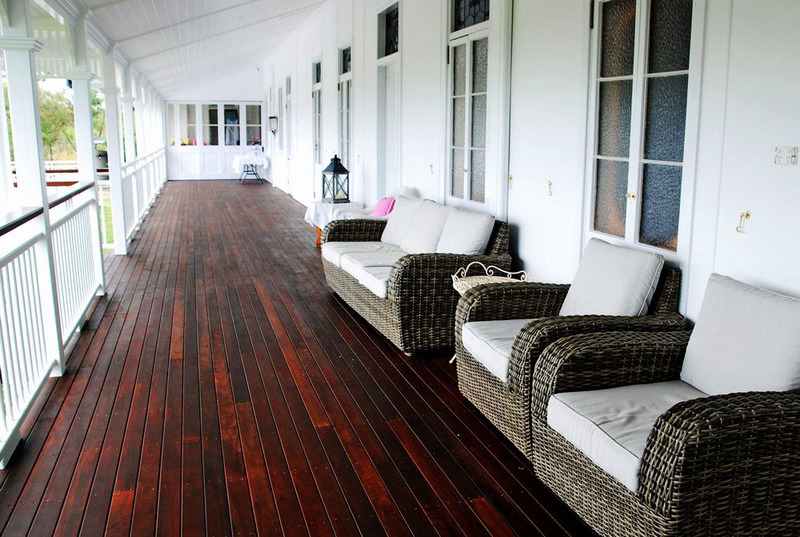 The large verandahs, originally open, were later enclosed to protect the polished floorboards, with the intention of eventually restoring the verandah to its original era. 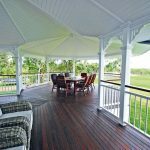 However, this was never undertaken as climatic conditions were deemed unfavourable for open verandahs given the timber products available for use at that time. 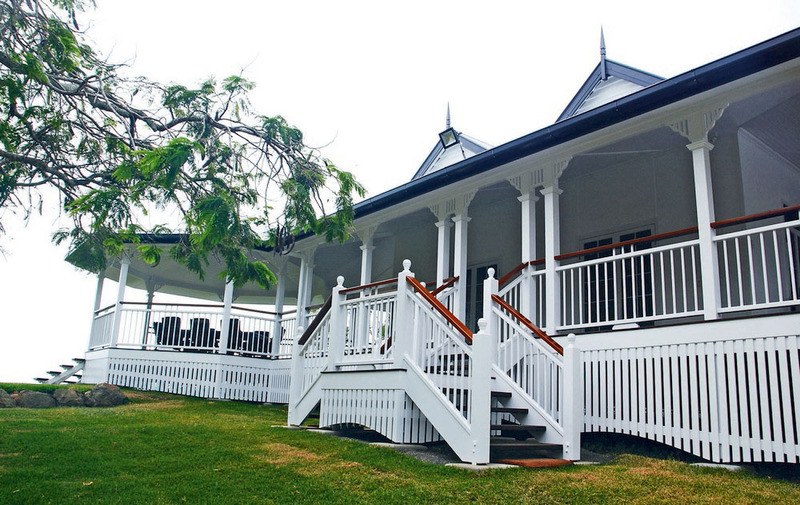 Unfortunately, Ross’ Run never eventuated as a historical complex, and Riversleigh was later sold for private residence. 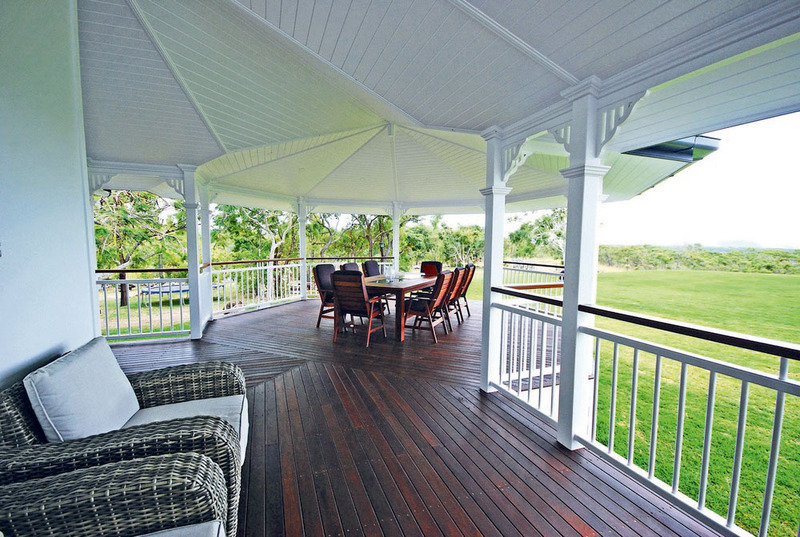 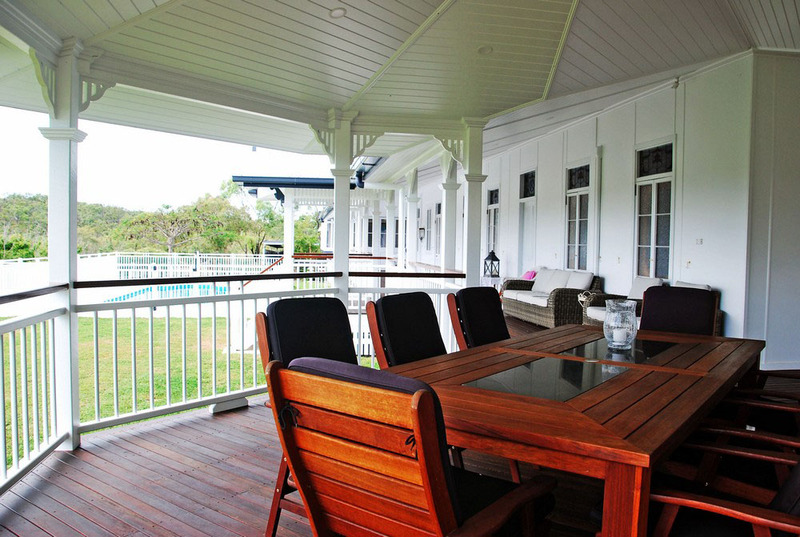 In December 2015, the current owners of the homestead contacted D&E Constructions to complete renovation work to Riversleigh, including a full verandah replacement and the construction of a new 30m2 rotunda in keeping with the era of the original homestead. 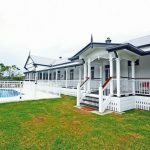 In collaboration with Gill Kerr Drafting Service of Rockhampton, plans for the homestead renovation were completed and construction commenced in January 2016. 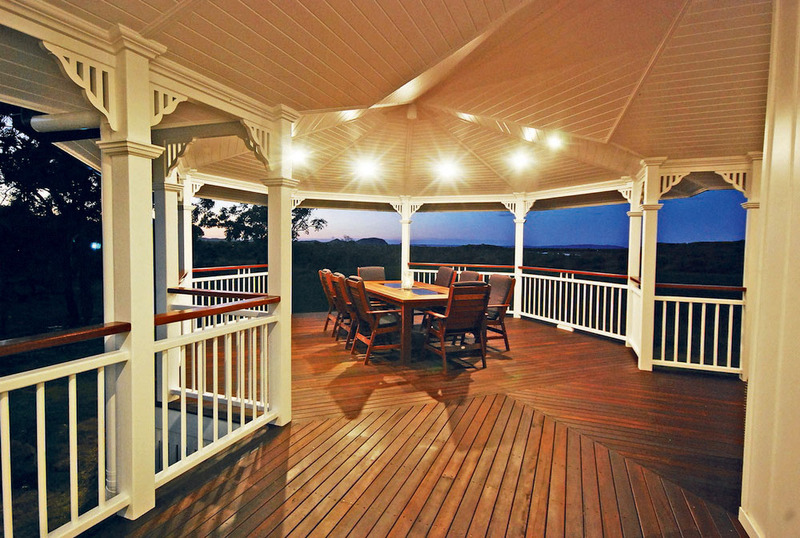 It was completed four months later. 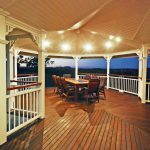 Features of the work include the use of spotted gum hardwood throughout the verandah flooring, posts, stairs and balustrade, hand-cut spires, customised brackets at the front entry, intricate carpentry in the rotunda ceiling and a full re-paint of the homestead.